The Public Transport Authority of Western Australia (PTA) has announced Volvo Bus and Volgren have been awarded what is claimed to be Volvo’s largest bus order to date in Australia. The PTA WA order will see Volvo Bus and Volgren supply buses over the next five years with an option to extend the contract out for an additional five years to with Volgren manufacturing the bus bodies at its facility in Malaga in suburban Perth. The agreement with the PTA of Western Australia is part of a $549 million investment in WA’s future bus fleet – replacing vehicles reaching the end of their useful life with new high quality, modern vehicles. Volvo will remain prime contractor under the new deal, which is the second long-term contract from the PTA for the bus and chassis maker. An average of 90 buses will be delivered per year for up to 10 years, with an initial five year deal and an option for a further five years. “With the latest order the PTA continues to put strong confidence in the Volvo team. We have a wonderful opportunity to continue our strategic long-term partnership, supporting the PTA and their operators for the next 10 years and beyond,” Lauren Downs, general manager Volvo Bus Australia said. 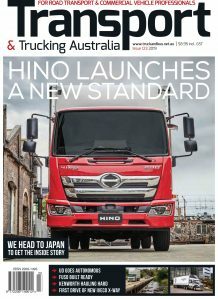 “Together with our strong dealer partner, Truck Centre WA, we are extremely proud and humbled by the announcement that not only recognises our latest offer to the PTA for future deliveries and support, but also the high quality products, service and support delivered by the Volvo Bus team over the last nine years throughout the previous contract,” Downs said. The contract will initially see the supply of Volvo’s latest Euro 6 B8RLE buses. “The Euro 6 Volvo B8RLE is well proven both in the Australian market and globally, and continues to set the industry standard for fuel efficiency, drivability and lifecycle costs,” Downs said. Truck Centre WA (TCWA) has partnered with Volvo as their servicing dealer for more than 50 years and employs more than 240 staff across its WA network. The new deal directly secures the jobs of 17 personnel at TCWA, and three Volvo employees in Perth – including an additional field service engineer. The new contract is Volgren’s third with the PTA. Peter Dale, chief executive officer of Volgren said he was thrilled and honoured to extend their involvement with the PTA beyond 20 years. “Volgren has partnered with the PTA since 1999, delivering more than 1,800 route buses on-time and on budget. Dale said the fact that some of the first vehicles supplied to the PTA are still in operation – or are only now being retired while still in excellent order – spoke volumes about the quality of his company’s engineering and overall product. “The value we provide to the PTA comes from an unrivalled whole-of-life bus cost. 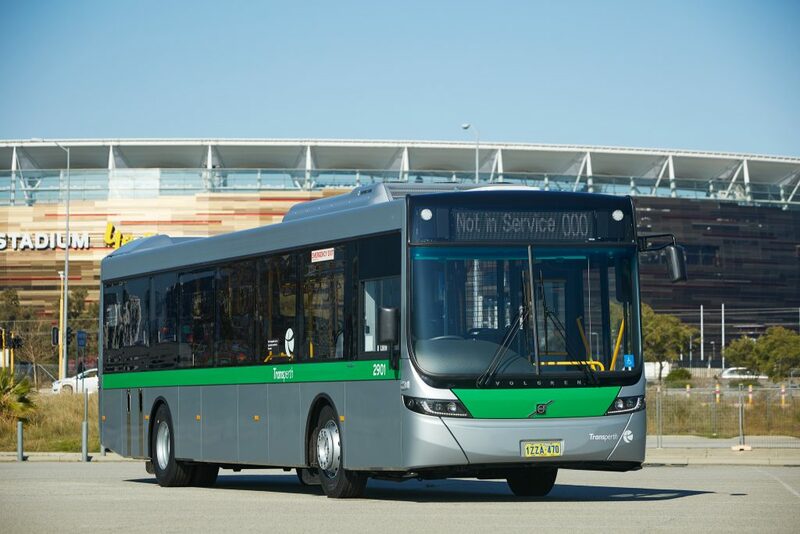 We are proud to offer a bus that, with its advanced engineering and unique CO-BOLT design, ultimately delivers savings to the people of Western Australia,” Dale said. The new deal secures the jobs of 81 people employed at Volgren’s Malaga manufacturing facility, which is quickly becoming an economic hub, connected to more than 140 businesses, many of them small, Western Australian-run ventures. Volgren estimates there are approximately 150 Western Australians employed outside the company in the local supply chain as a direct result of the work Volgren creates. “We’re committed to investing in the state’s skilled workforce and, under the new contract, we plan on increasing local fabrications and securing a local sub component manufacturer,” Dale said. The modern, aluminium, low-floor diesel buses will have USB charging points, meet Euro 6 emissions standards and will be fully wheel chair accessible. The first Volgren-bodied Volvo B8RLE Euro 6 prototype for the new contract is expected to be delivered in August this year. Full production will commence in October 2019, with 66 buses to be delivered to the PTA in the first twelve months.